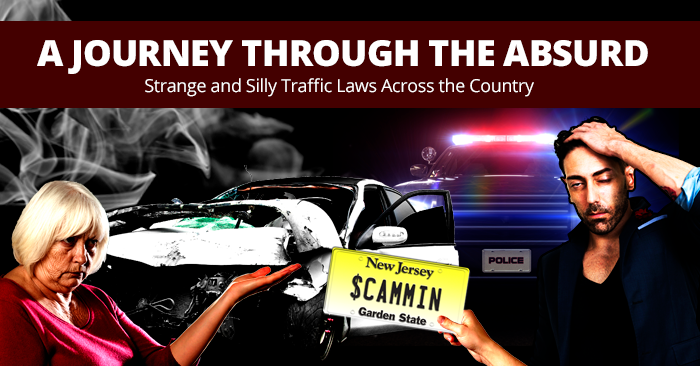 You don’t have to break the bank to purchase a reliable, capable SUV. From compact commuters to truck-like behemoths, the used SUV market is ripe for the picking. We’ve identified our top 10 SUVs under $10,000 to help simplify your search for an affordable SUV. 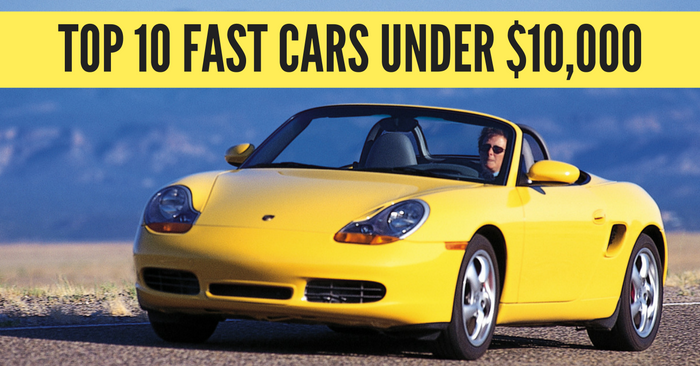 The following SUVs can generally be found for under $10,000, but pricing will vary depending on vehicle condition, mileage, and other factors. 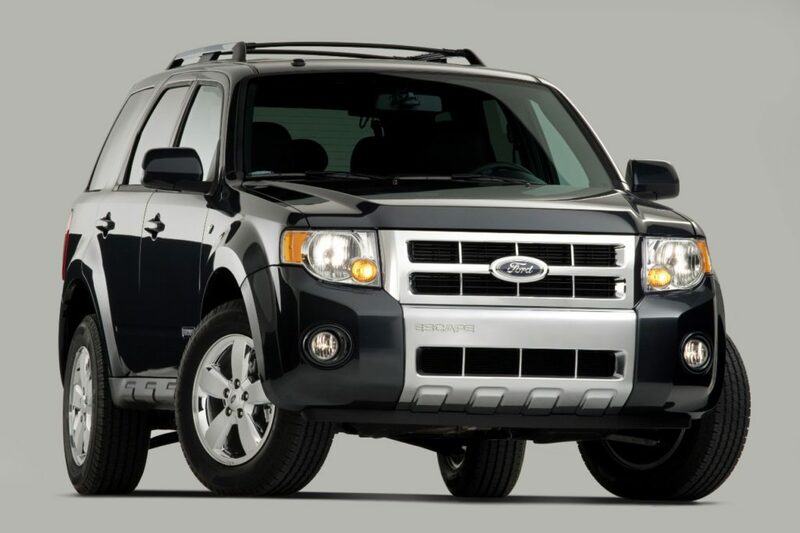 If you’re looking for an SUV under $10,000, you can’t go wrong with the 2008 Ford Escape. While most SUVs today are shifting toward elegant, city-friend styling, this small SUV has rugged styling cues that resonate with those seeking outdoor adventures. This Escape was available as an Escape Hybrid too, if you’re willing to fork out a few more bucks. 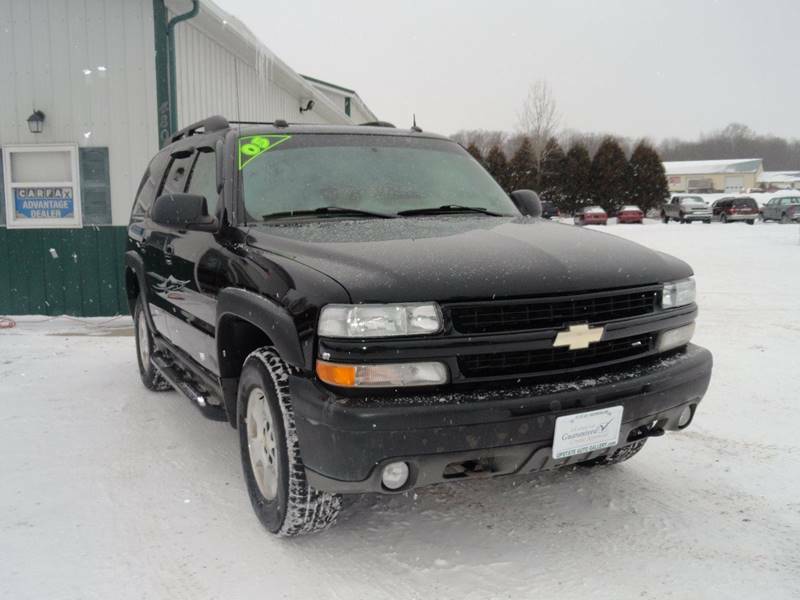 If you need a full-size SUV under $10,000, check out the 2005 Chevrolet Suburban. 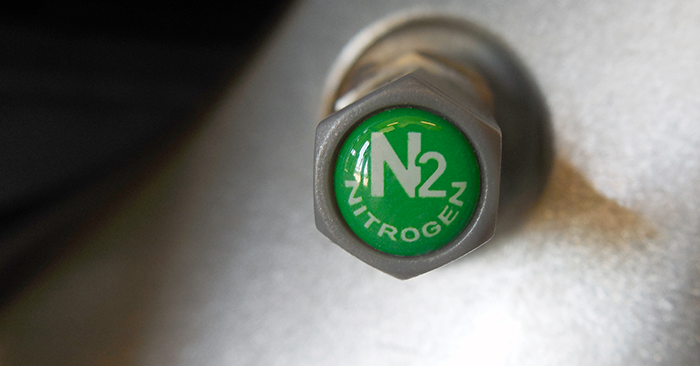 This big SUV comes with 1 of 3 V8 engines, producing plenty of power to tow big loads. Interior cargo and passenger space are top notch. While gas mileage comes in around 15 mpg city and 19 mpg highway, this inexpensive SUV will haul and carry almost anything. 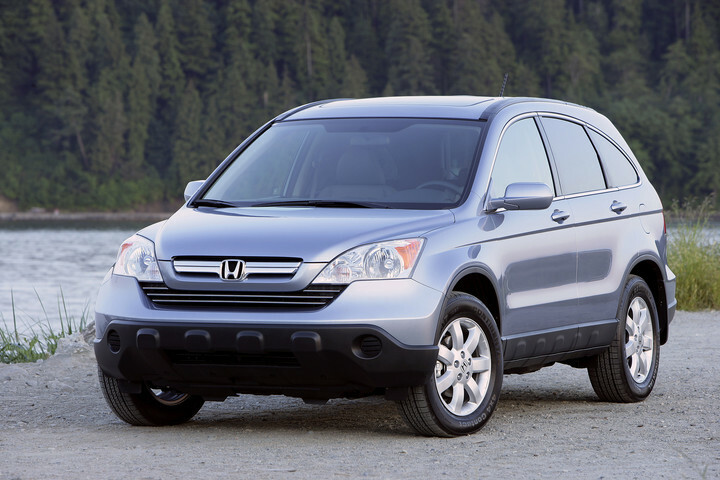 For top-notch safety and a soft, comfortable ride, the 2007 Honda CR-V is the perfect affordable SUV. It’s not going to tow giant loads, but the CR-V offers a comfortable ride for 4 adults. Tack Honda reliability on top of that, and the CR-V is a great choice among used SUVs. 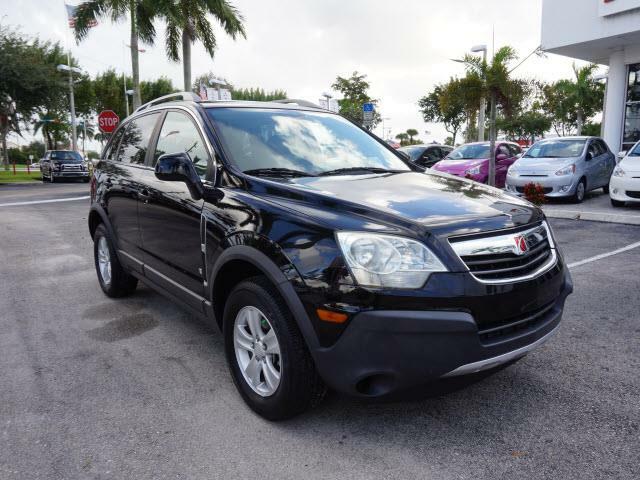 Of used SUVs under $10,000, the 2009 Saturn Vue is the newest on our list. While Saturn is no longer in production, this Vue was one of the best affordable compact SUVs of its time. 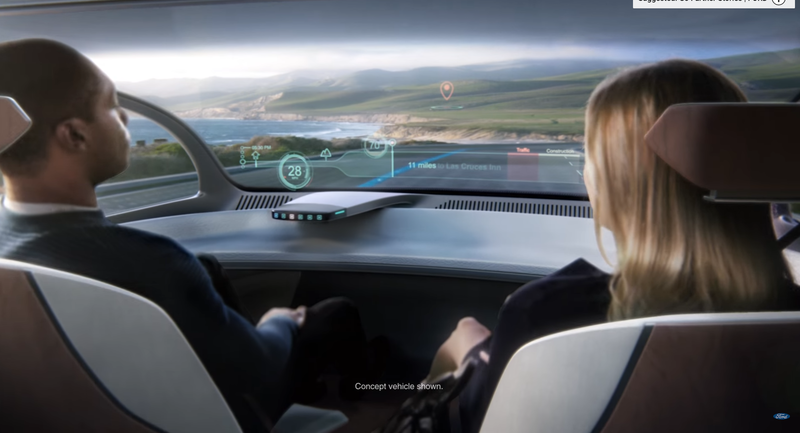 It doesn’t have huge room for cargo, but it boasts high safety scores, a relatively upscale interior, and a surprisingly comfortable ride. 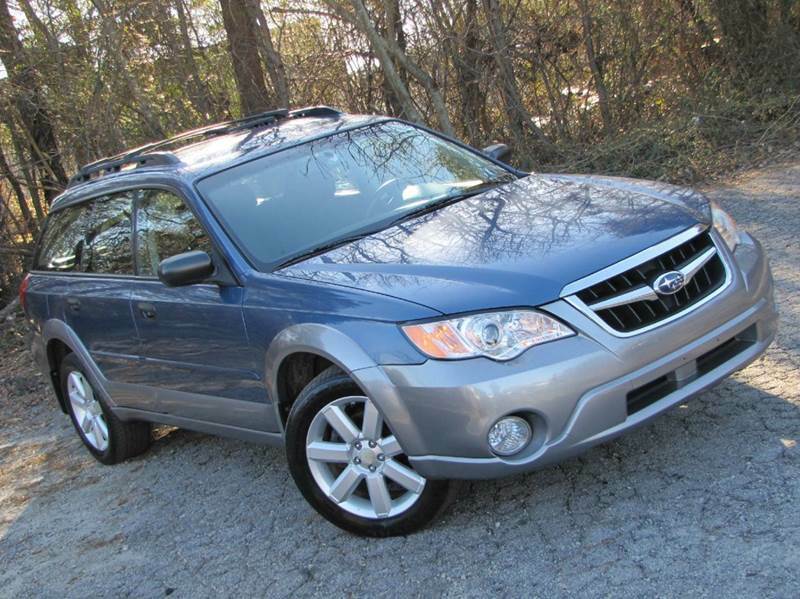 The 2008 Subaru Outback is a wagon-like alternative the slew of typical tall, boxy SUVs. AWD is standard, making this a great choice for off-road adventures or wintery commutes. It’s not a truck-based heavy lifter, but the 2008 Outback is safe, efficient, and ready for adventure outside of the city. 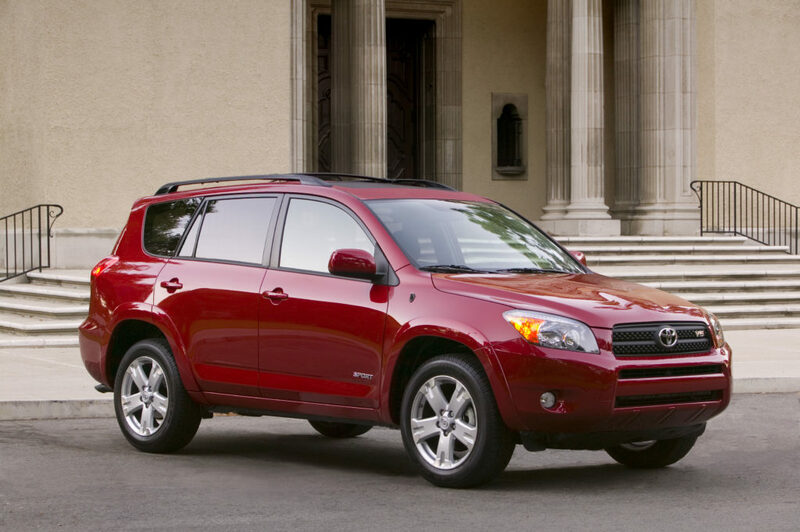 The 2006 Toyota RAV4 is the first in its generation, offering relatively modern design at a low price. 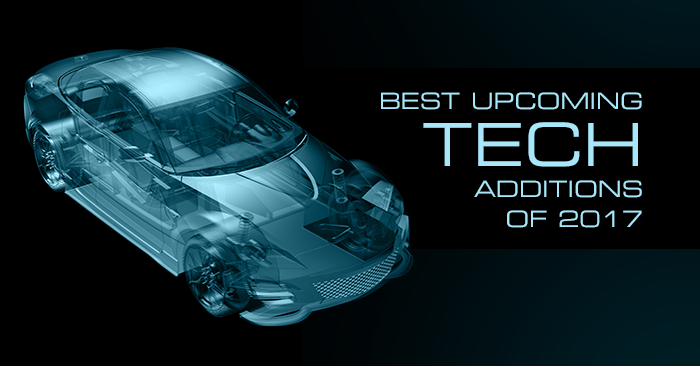 Available with a 4 or 6 cylinder engine, this is a surprisingly sporty-driving and efficient Toyota. 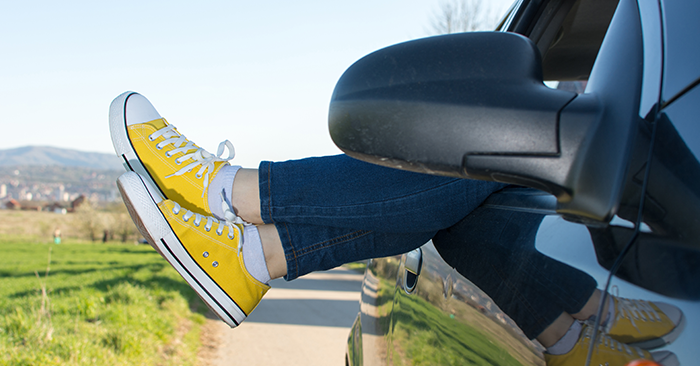 If you need a 3rd row, the RAV4 offers optional 3rd row seating. The RAV4 is an impressive all-around SUV for under $10,000. 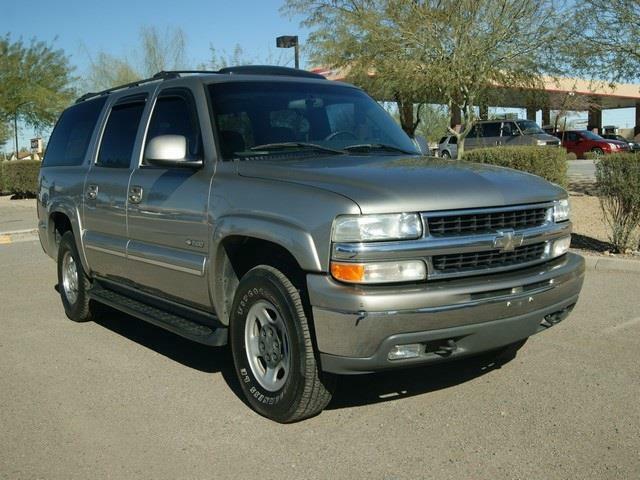 If you want a big SUV, but shudder at the size of the Suburban, the 2005 Chevrolet Tahoe is a great choice. Tahoe still offers strong towing and a spacious interior. While it comes with a 3rd row, that row can be removed to create even more space. Fuel efficiency is still on the lower end, but the 2005 Tahoe is ready to take on some of the biggest loads. 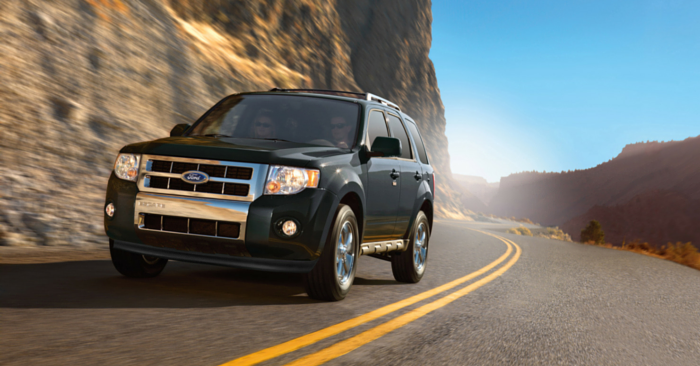 The 2007 Ford Explorer holds true to the traditional, big SUVs of old. 3rd row seats are more spacious than many competitors. Explorer has a great list of modern, optional features, such as DVD entertainment, moonroof, power-folding 3rd row, keyless, noise-activated navigation, and more. 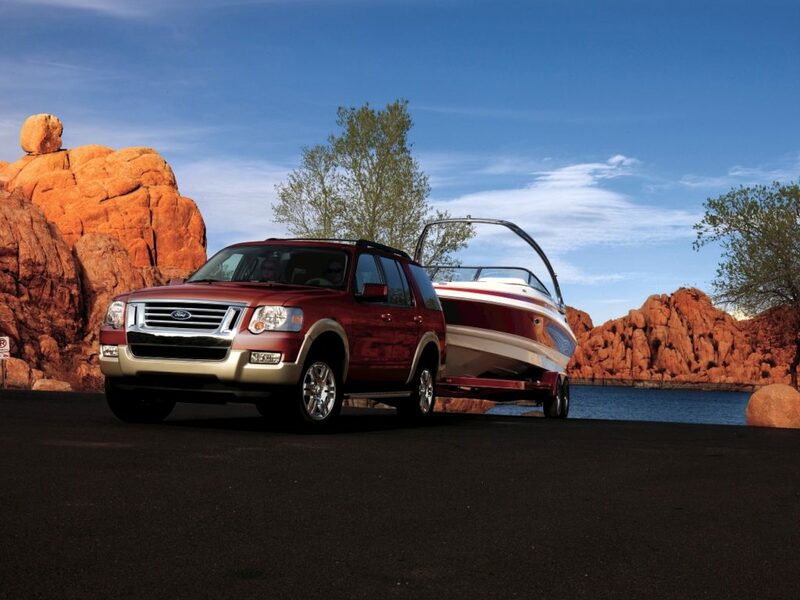 The base V6 is quite powerful, while the V8 can handle the toughest jobs. 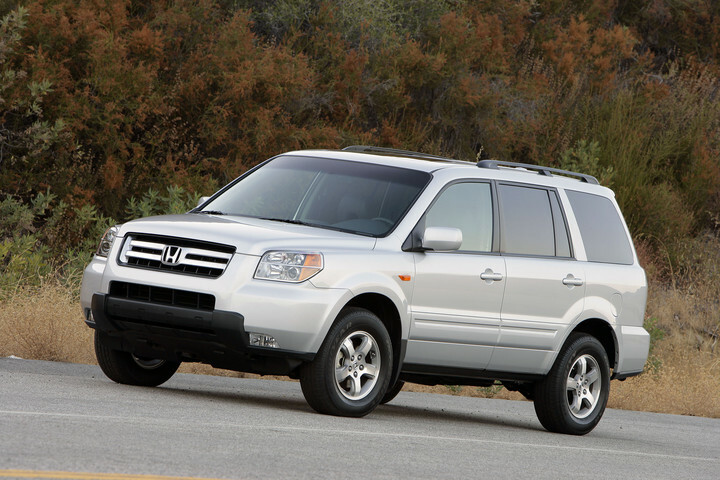 For a roomy interior, optional 3rd row, and solid safety ratings, take a look at the 2007 Honda Pilot. The exterior isn’t overly dynamic, but the Pilot serves well as a reliable commuter and family hauler. While it’s not a giant SUV, it has impressive interior space for cargo or kids. 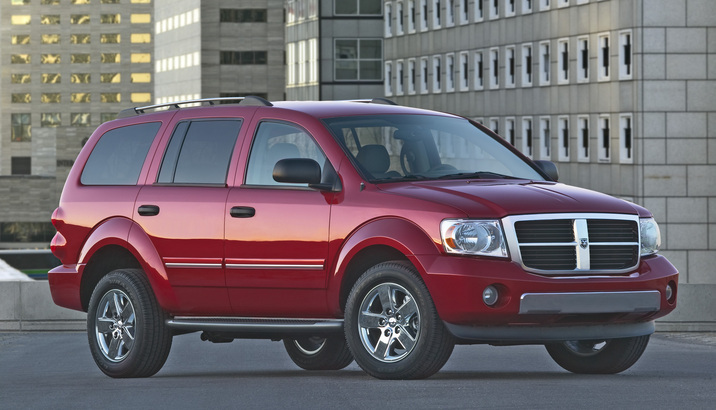 Yet another big SUV on the list, the 2007 Dodge Durango can tow up to 8,950 lbs! If you need an SUV with truck capabilities, Durango is a powerful choice with solid handling and braking. On top of that, Durango boasts seating for up to 8 passengers. Still undecided? Take a look at some of the best used SUVs on Carsforsale.com.